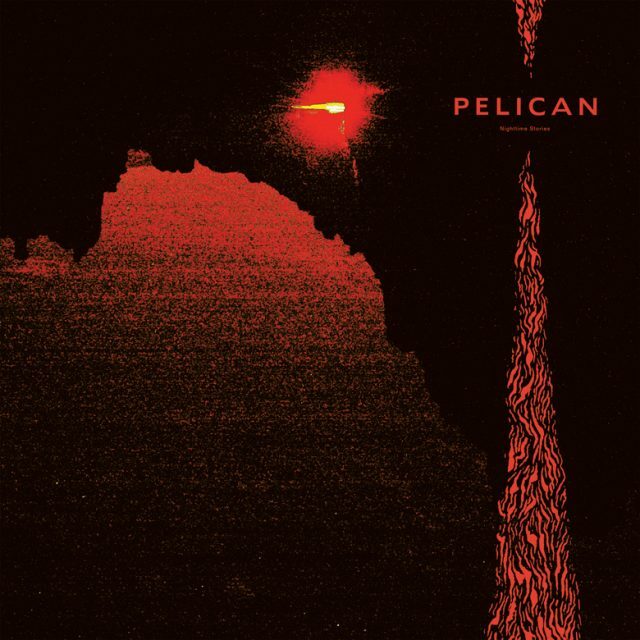 Pelican have announced their first new album in six years, Nighttime Stories, the follow-up to 2013’s Forever Becoming. The instrumental crew, who are now split between Chicago and Los Angeles, have been through some changes in their time away: Nighttime Stories is their first written entirely with new guitarist Dallas Thomas, who joined the band in 2012 after founding member Laurent Schroeder-Lebec departed. Members of the group have also been involved with other projects, like RLYR and Tusk, whose vocalist Jody Minnoch died in 2014. A lot of the record then is, naturally, fueled by loss and upheaval. Nighttimes Stories is out 6/7 via Southern Lord Records.